The band tattoos, primarily done on arms, are some of the most popular tattoo artworks among modern day tattoo enthusiasts. Around 10 years back, their popularity was on their peak; and after a little hiatus, it has again come back in vogue. 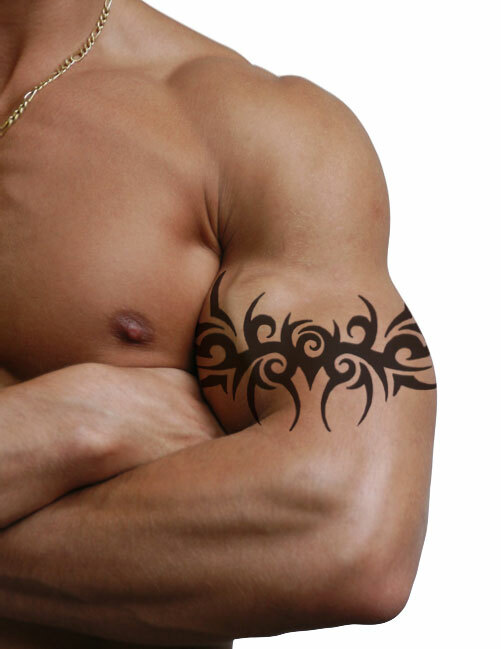 They best thing about them is that they are very simple in appearance. 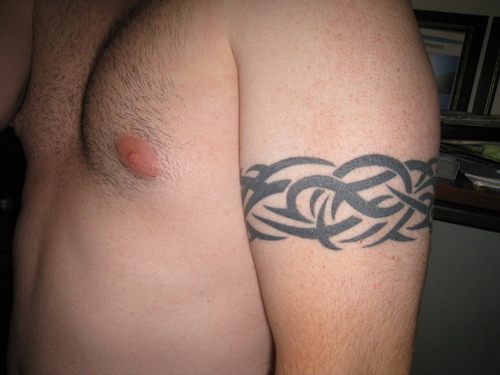 In fact, if you want to cover it, you can easily hide it under the sleeves. 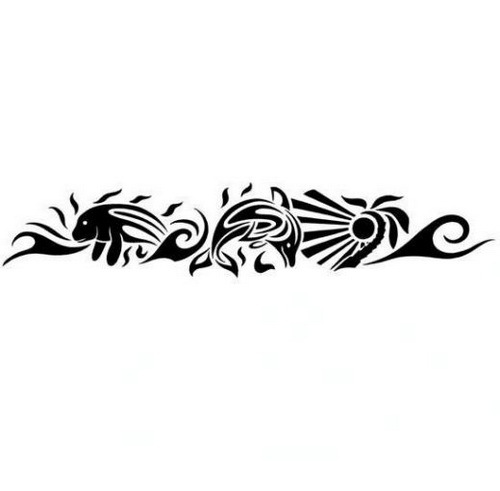 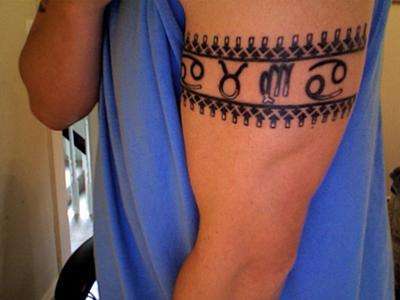 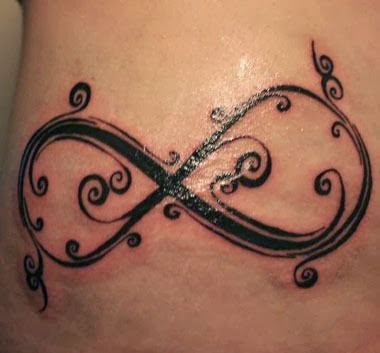 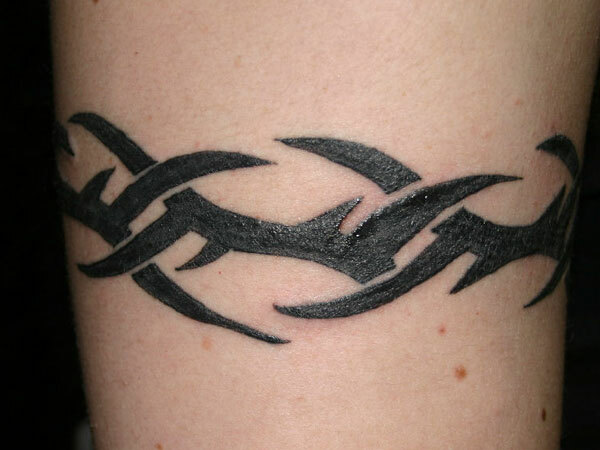 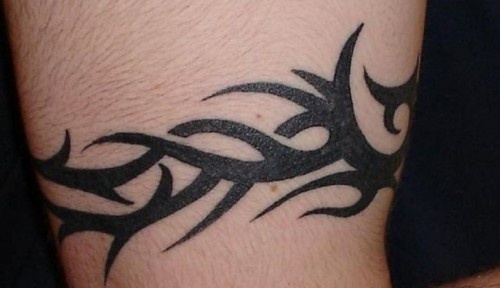 Just like other tribal tattoos, each band tattoo carries its own meanings. 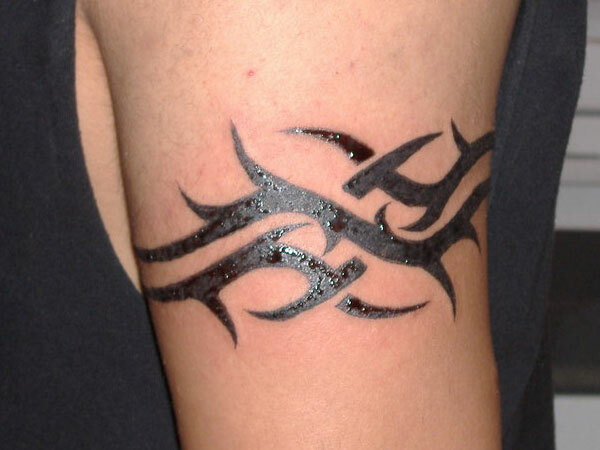 These tattoos offer a simple, yet trendy look. However, it is important to know about their meanings before getting one. 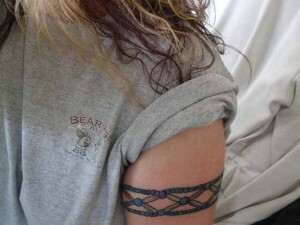 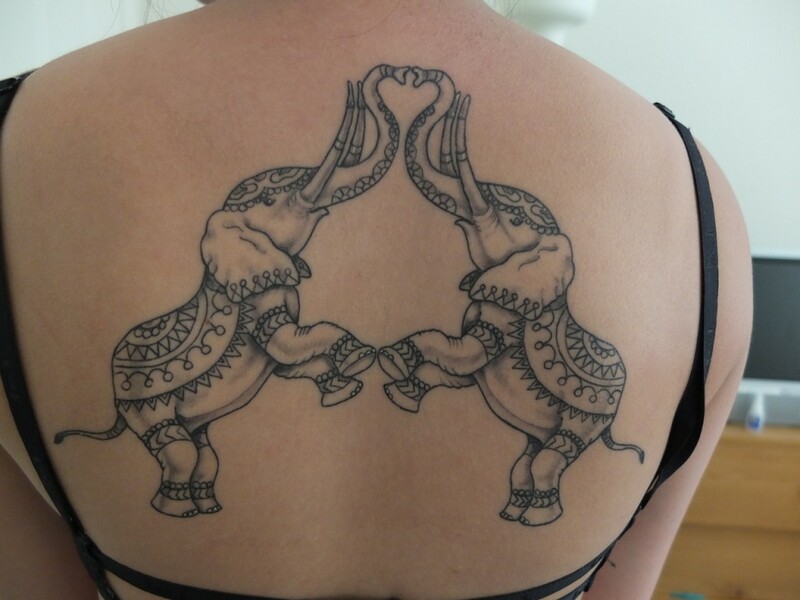 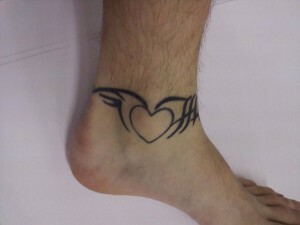 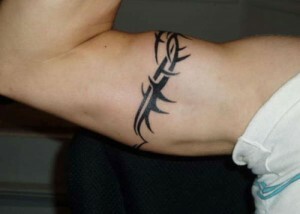 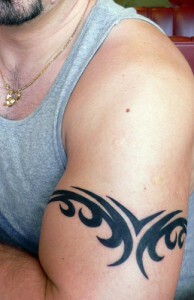 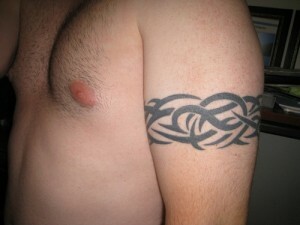 Here is a great example of tribal band tattoo beside another tattoo. 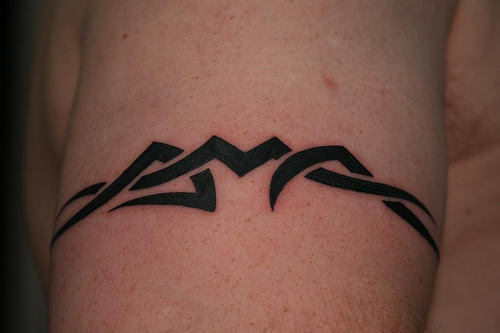 Have a loot at this simple oceanic theme band tattoo. 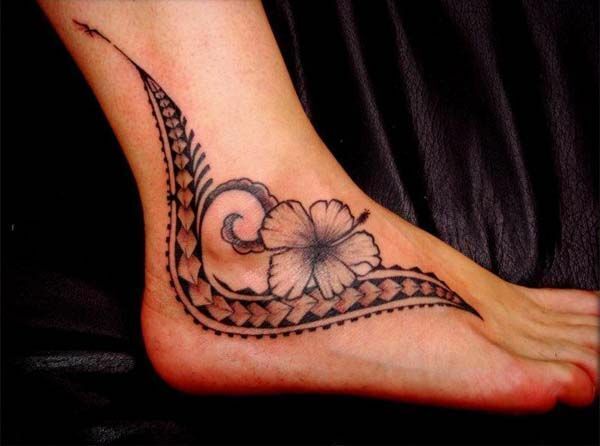 It really has an exotic touch to it. 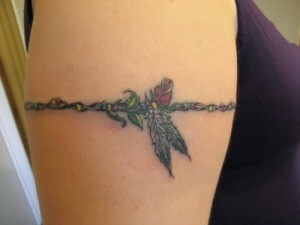 Thanks to modern day tattoo artists, the simplicity and beauty of and tattoo has reached a new level. 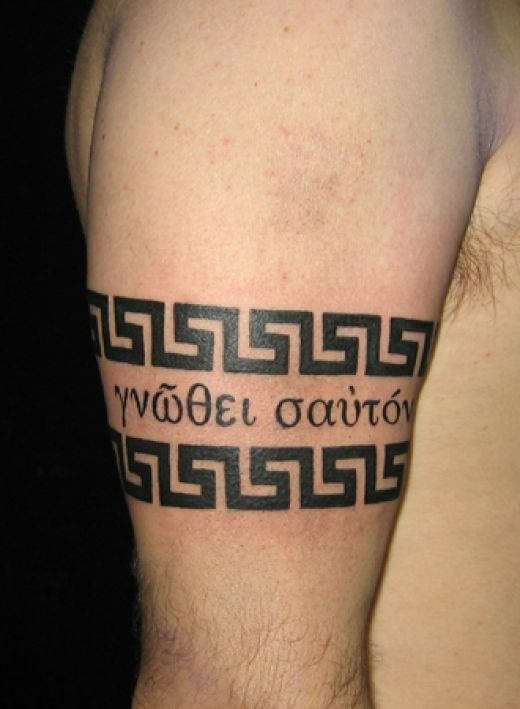 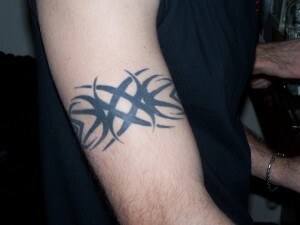 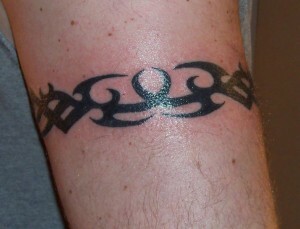 Band tattoos can often be seen blended with tribal fonts. 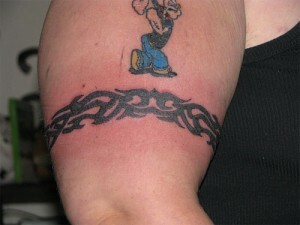 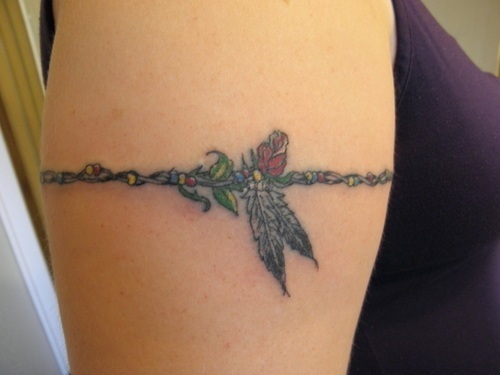 Band tattoos have become an integral part of today’s fashion. 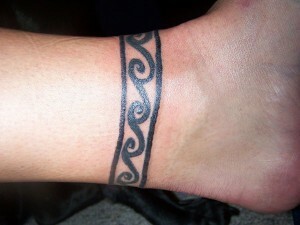 Tribal band tattoos are also done on ankles.